HNHH Premiere! Peep a new collaboration from Rayven Justin, Iamsu! 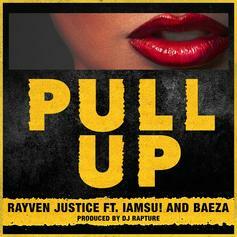 and Baeza "Pull Up." 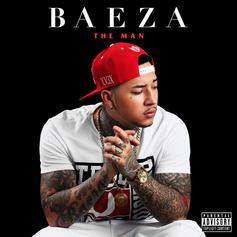 Stream Baeza's new album "The Man" exclusively on HNHH!